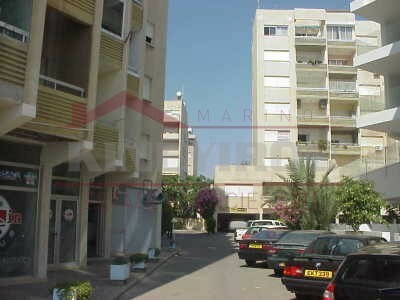 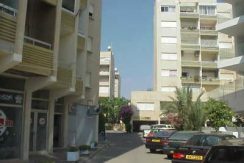 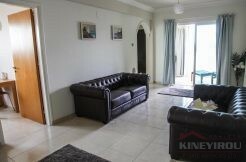 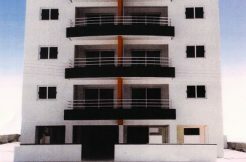 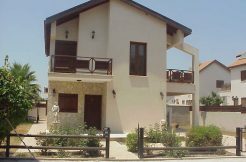 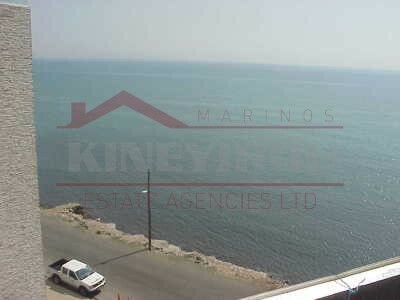 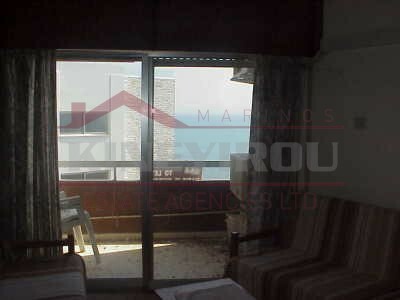 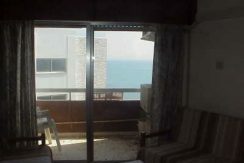 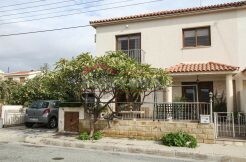 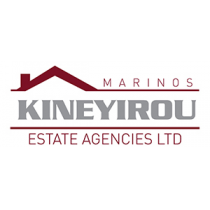 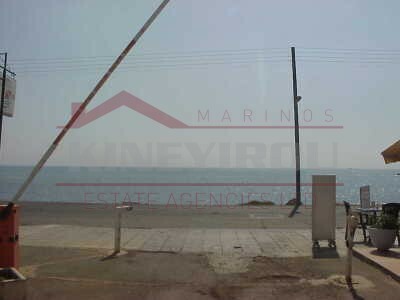 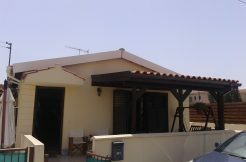 Large one bedroom apartment situated at the beautiful area of Makenzy, Larnaca. 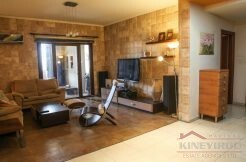 The apartment features a large open plan kitchen, a living area, a private parking place and a common swimming pool. 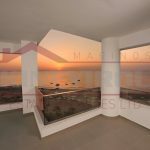 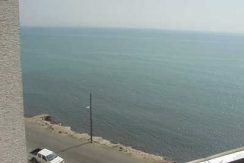 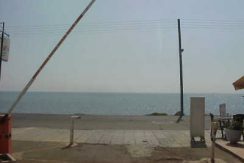 A magnificent view of the sea and the surrounding area, it’s walking distance to the center of Larnaca town and the beach.